Where we’re headed and what you can expect. This feature is almost complete. This feature is almost complete and will be ready for release shortly. 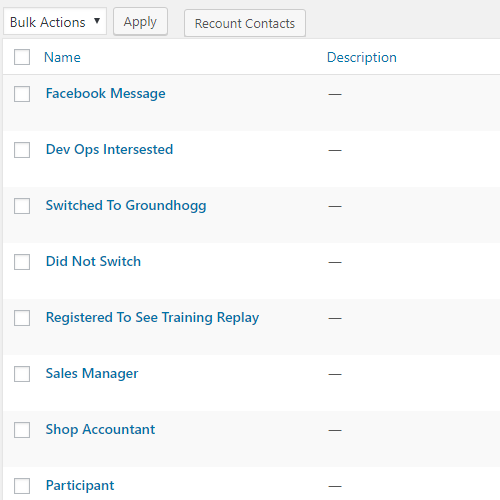 This premium extension will allow you to define a set of rules that will attribute a lead score to all contacts in Groundhogg. The general premise is the higher the score, the more likely it is they will purchase services. 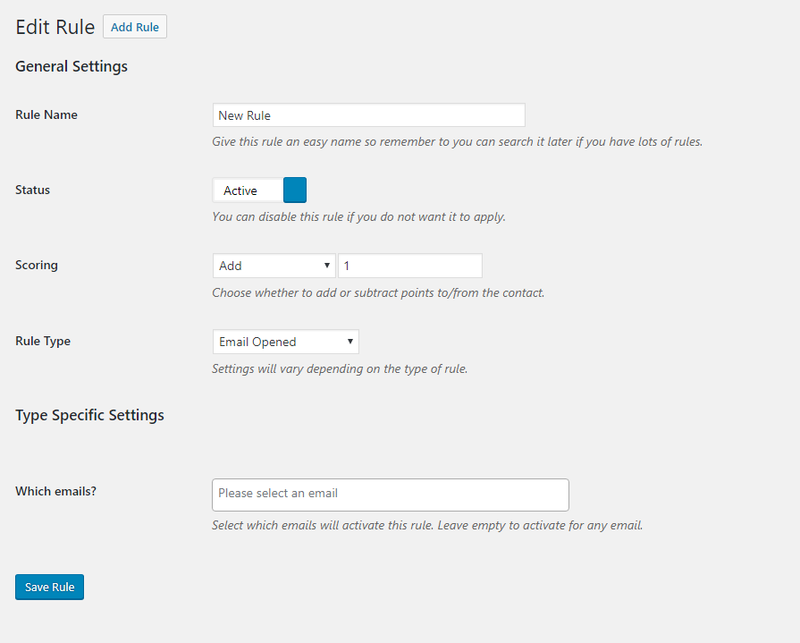 Once installed you will be able to retroactively apply the lead score to existing contacts, as well as modify the preset rules and add more rules. The rules will be extendible as we’ve built in extendibility to allow for more rules to be added for our ecommerce extensions. Aimed release date is April 7th. This feature is currently in progress. We are currently working on this feature and are working as quickly as possible. Due to the number of staff and the nature of this feature other feature requests may take longer to complete. 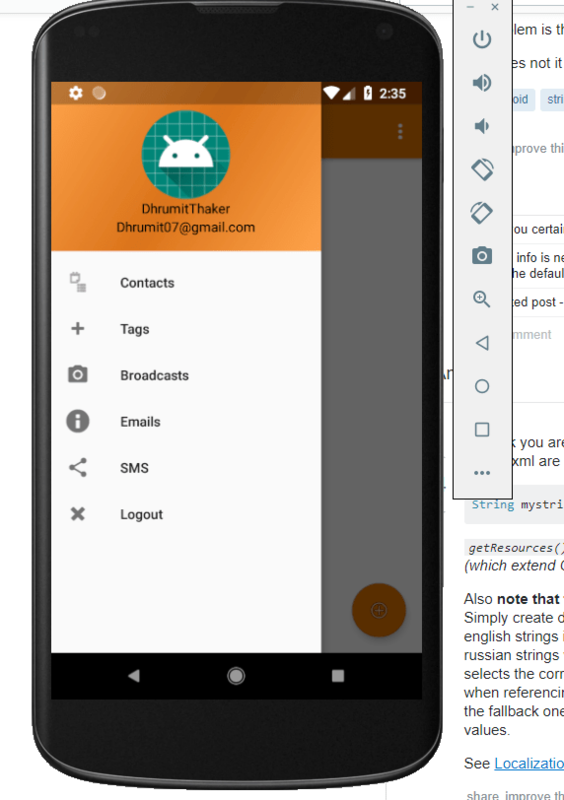 The paid android mobile app will allow you to connect to your store via the built in REST API and include features which will allow you to manage your contacts, view reports, send emails and text messages and use tags all while on the road. If you have the sales pipeline and calendar extensions installed, those will also be available for app management so no matter where you are you’ll be able to keep an eye on your business. We are aiming for a July 1st release date. This free feature will provide an easy way to send email broadcasts and manage your contacts. You will be able to map optin statuses to specific tags which you can reference in any tag picker. Once a contact’s optin status is changed their associated optin status tag will also change. These mappings will be made available.